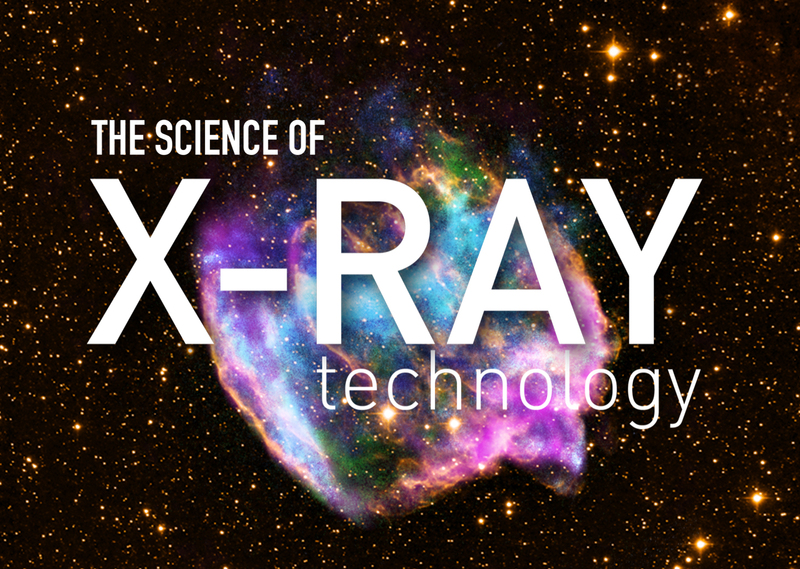 X-ray astronomy is a relatively new science. It was pioneered in the 1960s and 70s by American astronomers with a series of rocket flights and orbiting X-ray satellites. The astounding discoveries made by X-ray astronomers — such as neutron stars and black holes in binary systems, and hot gas filling the space within clusters of galaxies — have revolutionized our view of the Universe. On July 23, 1999, NASA’s Chandra X-ray Observatory, the most powerful X-ray telescope ever built, was launched into space. Since then, Chandra has made numerous amazing discoveries, giving us a view of the Universe that is largely hidden from view through telescopes that observe in other types of light. 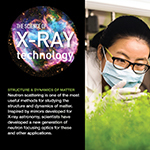 The technology developed for X-ray astronomy has evolved at a rapid pace, and has, moreover, produced numerous spinoff applications used in security monitoring, medicine and bio-medical research, materials processing, semi-conductor and microchip manufacturing, and environmental monitoring. This area makes extensive use of X-ray technology spinoffs. 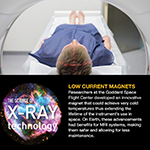 The two major developments influenced by X-ray astronomy are the use of sensitive detectors to provide low dose but high-resolution images, and the linkage with digitizing and image processing systems. 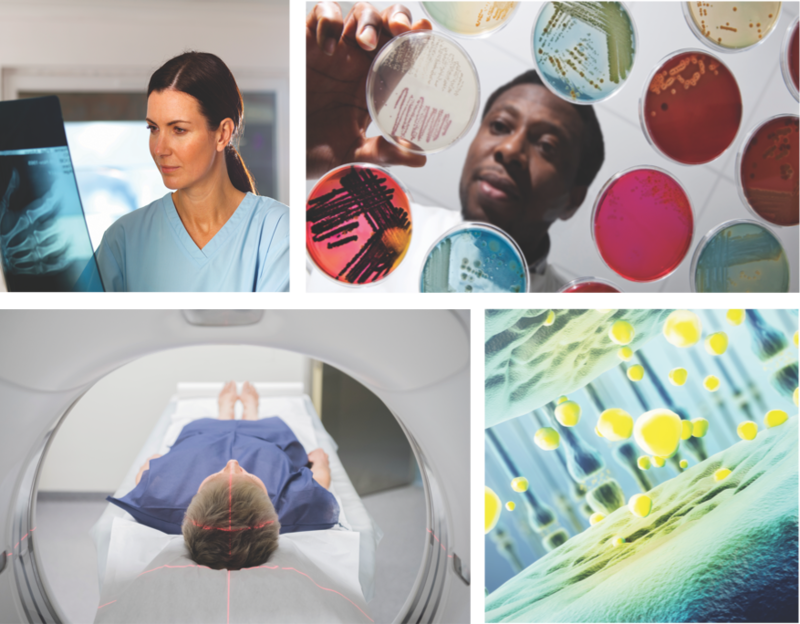 Many diagnostic procedures, such as mammographies and osteoporosis scans, require multiple exposures. It is important that each dosage be as low as possible. Accurate diagnosis also depends on the ability to view the subject from many different angles. 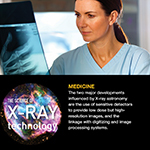 Image processing systems linked to detectors capable of recording single X-ray photons, like those developed for X-ray astronomy purposes, provide doctors with the required data manipulation and enhancement capabilities. Smaller hand-held imaging systems can be used in clinics and under field conditions to diagnose sports injuries, to conduct outpatient surgery, and in the care of premature and new-born babies. X-ray diffraction is the technique where X-ray light changes its direction by amounts that depend on the X-ray energy, much like a prism separates light into its component colors. Scientists using Chandra take advantage of diffraction to reveal important information about distant cosmic sources using the observatory’s two gratings instruments, the High Energy Transmission Grating Spectrometer (HETGS) and the Low Energy Transmission Grating Spectrometer (LETGS). 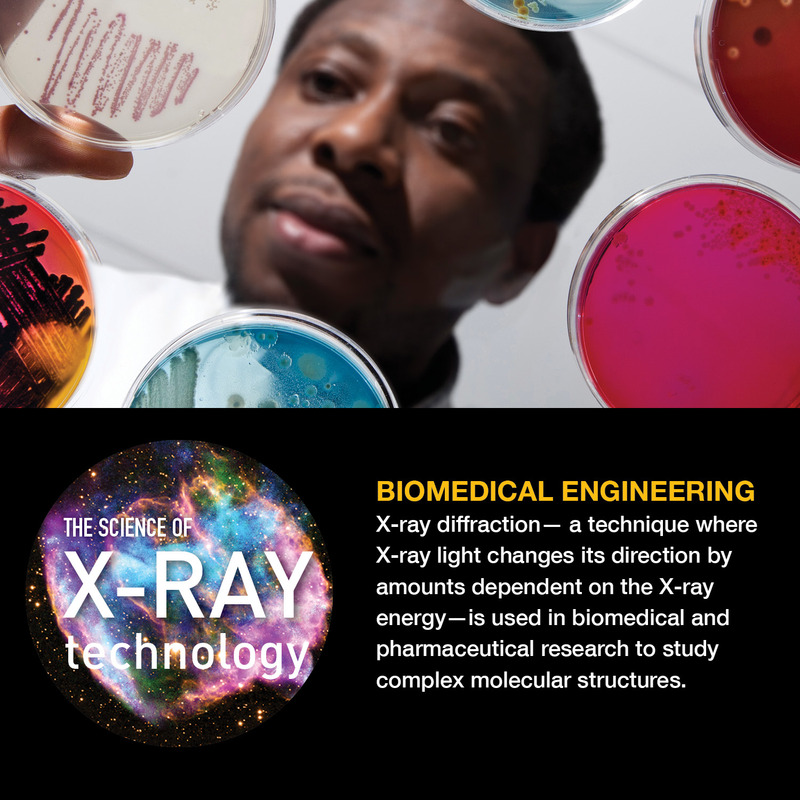 X-ray diffraction is also used in biomedical and pharmaceutical research to study complex molecular structures. In most applications, the subject molecule is crystallized and then irradiated. The resulting diffraction pattern establishes the composition of the material. 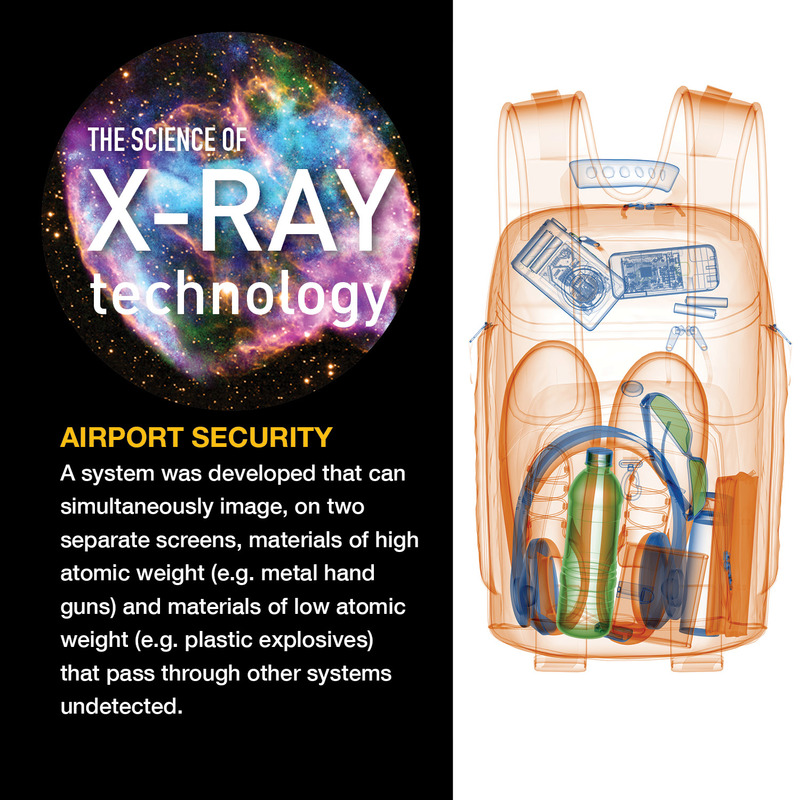 X-rays are perfect for this work because of their ability to resolve small objects. 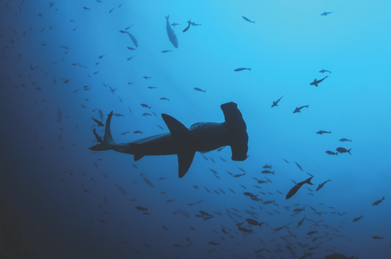 Advances in detector sensitivity and focused beam optics have allowed for the development of systems where exposure times have been shortened from hours to seconds. Shorter exposures coupled with lower-intensity radiation have allowed researchers to prepare smaller crystals, avoid damage to samples, and speed up their data runs. These systems are used for basics research with viruses, proteins, vaccines, and drugs, as well as for cancer, AIDS, and immunology research. 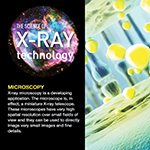 X-ray microscopy is a developing application. 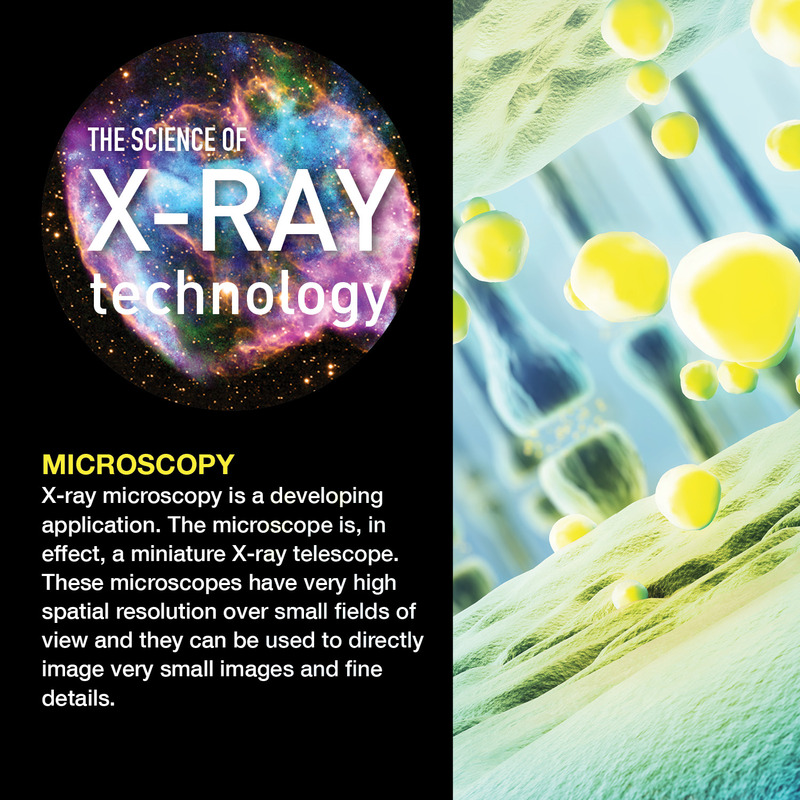 The microscope is, in effect, a miniature X-ray telescope. These microscopes have very high spatial resolution over small fields of view and they can be used to directly image very small images and fine details. Their applications are to energy and biomedical research. One of the instruments developed for use on Chandra was an X-ray spectrometer that would precisely measure the energy signatures over a key range of X-rays. In order to make these observations, this X-ray spectrometer had to be cooled to extremely low temperatures. Researchers at the Goddard Space Flight Center developed an innovative magnet that could achieve these very cold temperatures using a fraction of the helium that other similar magnets needed, thus extending the lifetime of the instrument’s use in space. On Earth, these advancements had benefits for MRI systems, making them safer and allowing for less maintenance. The first X-ray baggage inspection system for airports used detectors nearly identical to those flown in the Apollo program to measure fluorescent X-rays from the Moon. 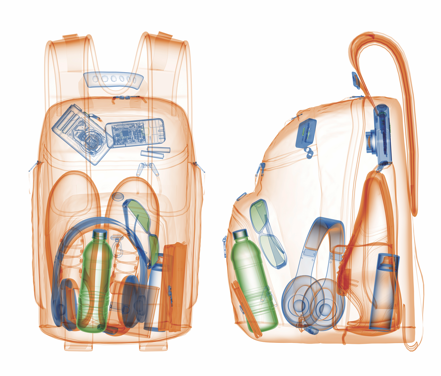 Its design took advantage of the sensitivity of the detectors that enabled the size, power requirements, and radiation exposure of the system to be reduced to limits practical for public use, while still providing adequate resolution to effectively screen baggage. The same company later developed a system that can simultaneously image, on two separate screens, materials of high atomic weight (e.g. metal hand guns) and materials of low atomic weight (e.g. plastic explosives) that pass through other systems undetected. Variations on these machines are used to screen visitors to public buildings around the world. Combining advanced X-ray detectors with image displays has resulted in a number of systems that can be used to inspect the quality of goods being produced or packaged on a production line. With these systems, the goods do not have to be brought to a special screening area and the production line does not have to be disrupted. The systems range from portable, hand-held models to large automated systems. They are used on such products as aircraft and rocket parts and structures, canned and packaged foods, electronics, semiconductors and microchips, thermal insulations, and automobile tires. 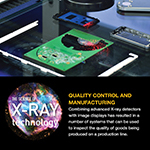 Material processing technologies use X-ray systems to automatically control the density or thickness of layers of substances. 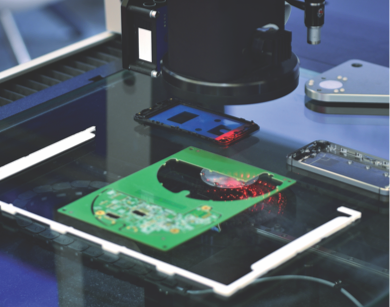 Industries employing these systems include semiconductors and microchips, paper, tires, and oil and gas drilling. 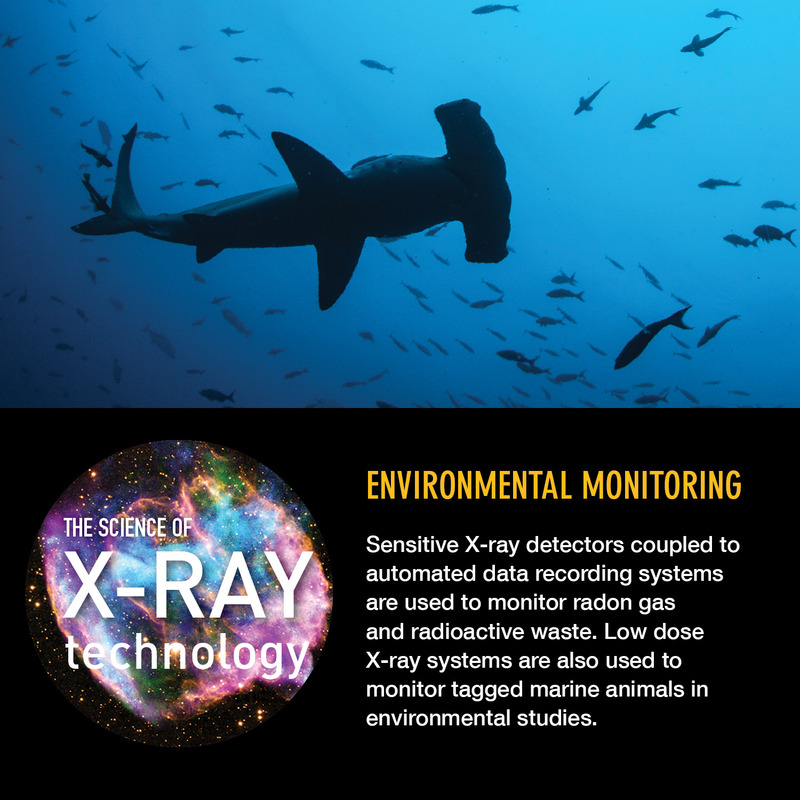 Sensitive X-ray detectors coupled to automated data recording systems are used to monitor radon gas and radioactive waste. 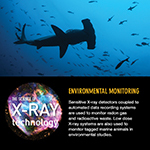 Low dose X-ray systems are also used to monitor tagged marine animals in environmental studies. 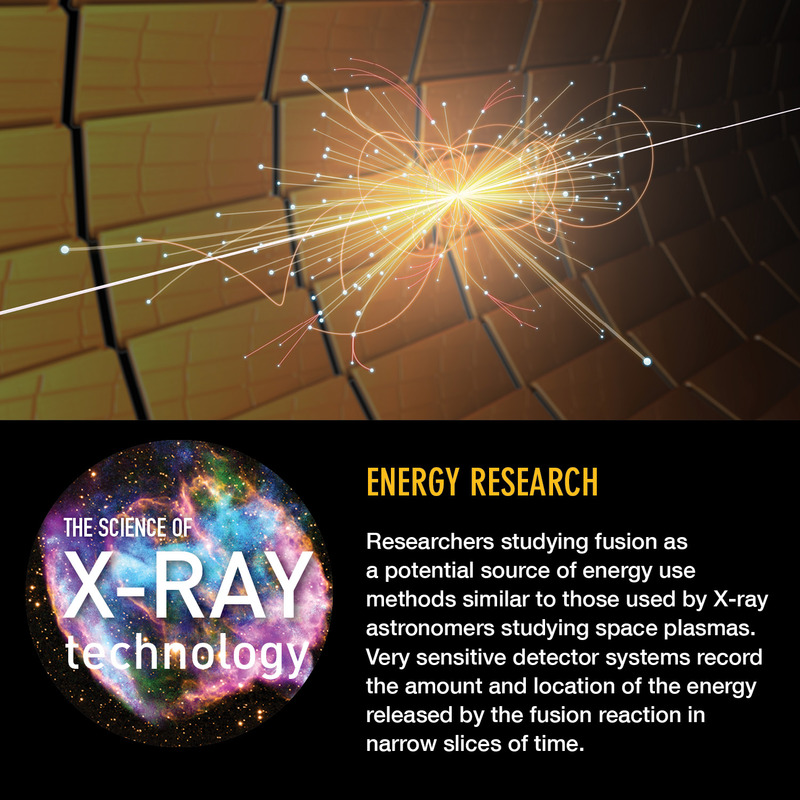 Researchers studying fusion as a potential source of energy use methods similar to those used by X-ray astronomers studying space plasmas. Very sensitive detector systems record the amount and location of the energy released by the fusion reaction in narrow slices of time. Theorists then interpret these observations to refine models for the fusion process and to advance the chances for obtaining significant amounts of usable energy from controlled fusion. 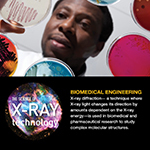 X-ray beam lithography can produce extremely fine lines. 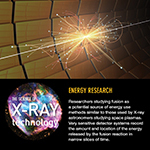 Several companies are researching the use of focused X-ray synchrotron beam as the energy source for this process, since these powerful beams produce good pattern definition with relatively short exposure times. The grazing incidence optics developed for Chandra were the highest precision X-ray optics in the world and directly influenced this work. 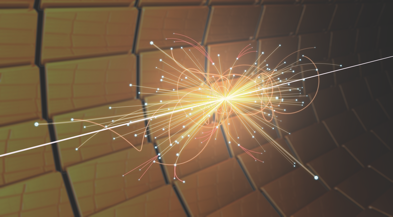 Neutron scattering is one of the most useful methods for studying the structure and dynamics of matter. Lacking electrical charge neutrons penetrate deep inside materials. Neutron-scattering measurements can probe the atomic coordinates in crystal lattices, and the molecular conformation of polymers. Neutrons are especially sensitive to light elements such as hydrogen. 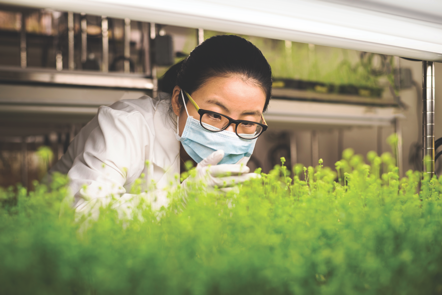 Consequently, neutron radiography is used to measure water distribution in roots of growing plants or in very thin (~10 microns) membranes enclosed inside working fuel cells. Inspired by mirrors developed for X-ray astronomy, scientists have developed a new generation of neutron focusing optics for these and other applications. 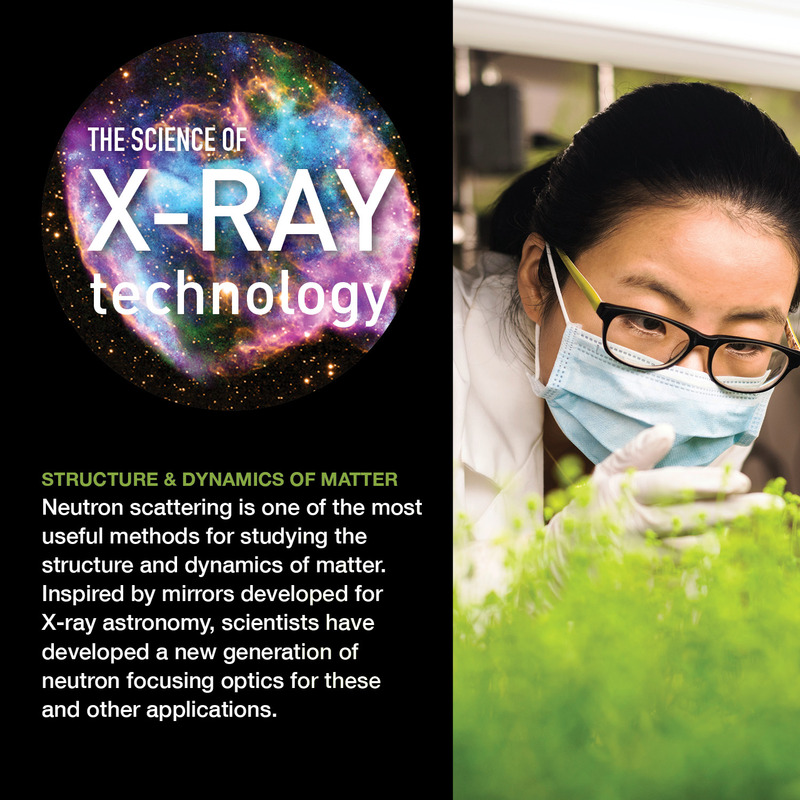 For more information on applications from X-ray Astronomy development, please visit the web site for NASA's Technology Transfer Program. If you have information on additional ways X-ray astronomy technology has been developed into other uses, we'd like to hear about it! Please email us at cxcpub@cfa.harvard.edu.